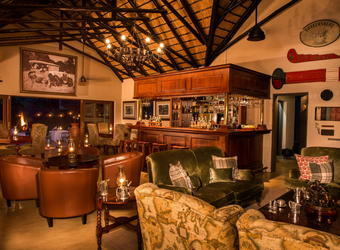 Exclusive Selati Camp offers the romantic safari lodge atmosphere of yesteryear. 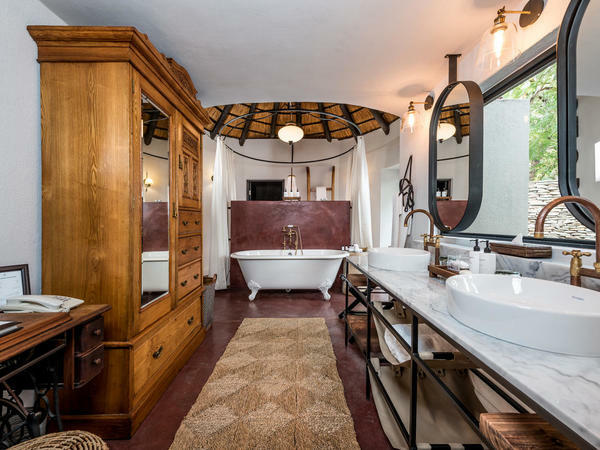 Designed like an authentic 19th-century home, down to every perfect detail, Selati exudes the colonial ambience of the old railway days of South Africa. 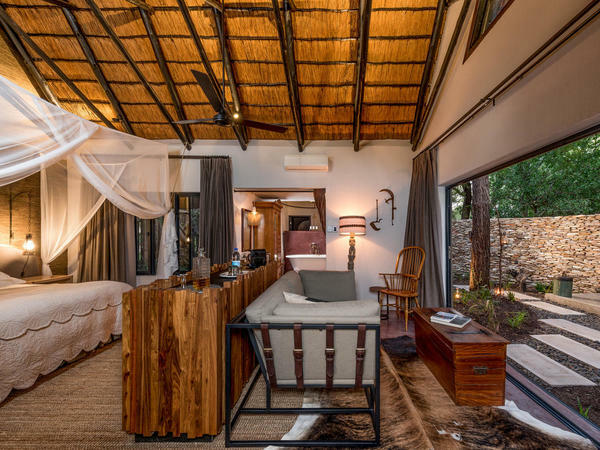 Seven opulent thatched suites are nonetheless a mix of contemporary and traditional finishes; with private decks overlooking the banks of the Mshuthlu River, guests are often treated to close-up visits from wildlife. 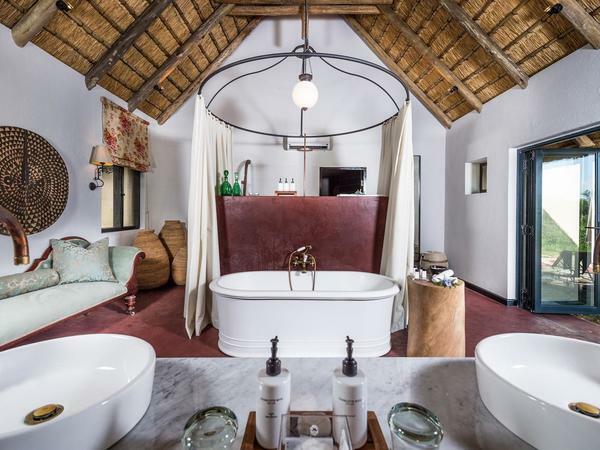 Selati Camp is one of four camps that make up the Sabi Sabi collection. 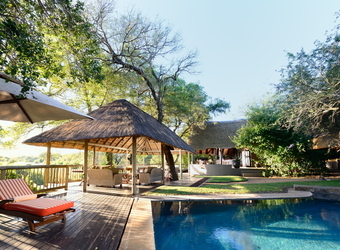 All the camps are located in the Sabi Sabi private game reserve just west of Kruger National Park. 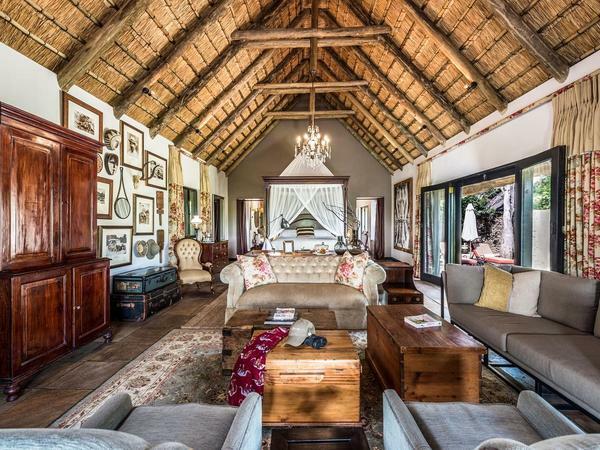 Selati Camp offers an upscale option with more of a traditional feel, and the wildlife viewing offers a great chance to spot the Big Five. 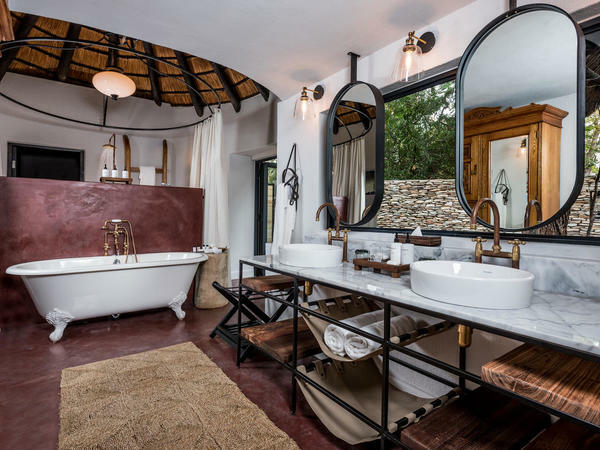 Because there are no fences between the private Sabi Sabi Game Reserve and Kruger National Park, great concentrations of wildlife move freely through this unspoiled sector of African wilderness. The diverse habitat is home to an impressive range of species including the Big Five -- lion, leopard, rhino, buffalo and elephant -- as well as cheetah, wild dog and some 200 other animals indigenous to the area. 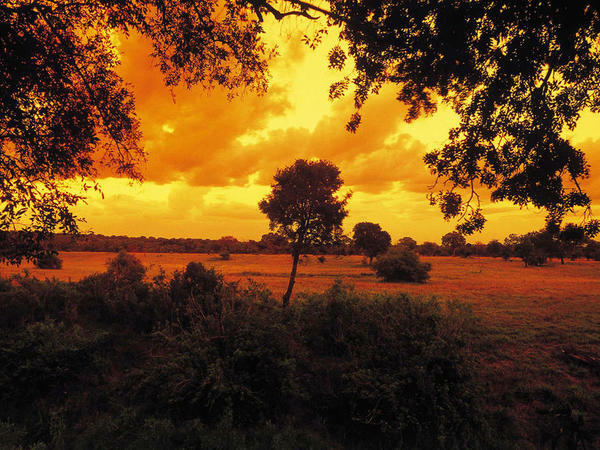 With more than 300 bird species, the reserve is also a birdwatcher's delight. 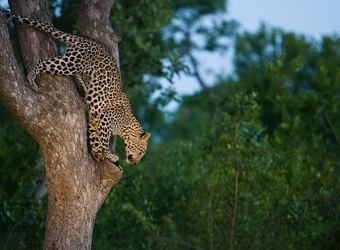 Since there has been no hunting here for over half a century, the animals have become habituated to safari vehicles and are relaxed in our presence, allowing for exhilarating close-up photography. 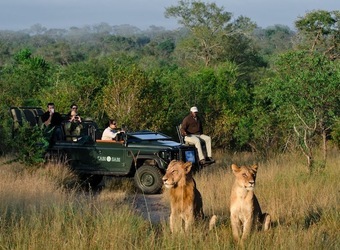 Safaris take place each morning and evening in open Land Rovers, which travel through a wide variety of habitats to maximize wildlife encounters. 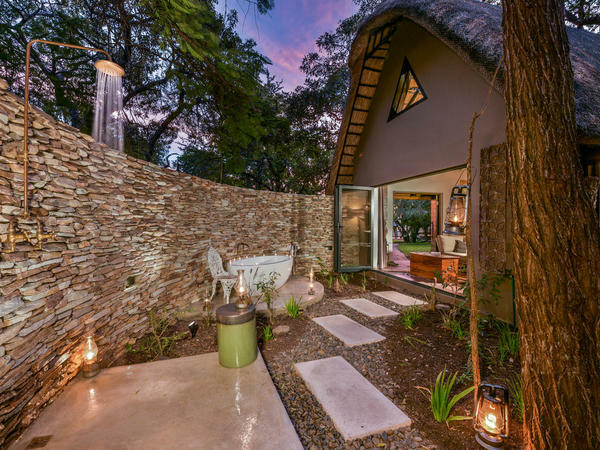 After breakfast, guests can venture out with a camp ranger on the reserve’s walking trails to experience the natural environment on foot. 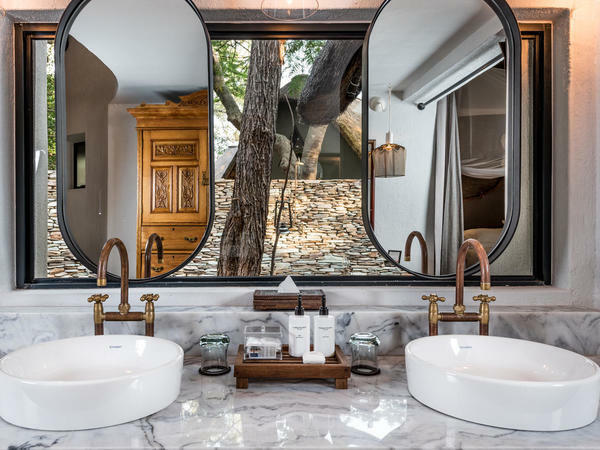 Sabi Sabi Selati Camp lies within the private Sabi Sabi Game Reserve, which has created and implemented an extensive Habitat Management Plan that covers a wide range of complex sustainability issues, including wastewater management, alien species eradication and sustainable fire management. 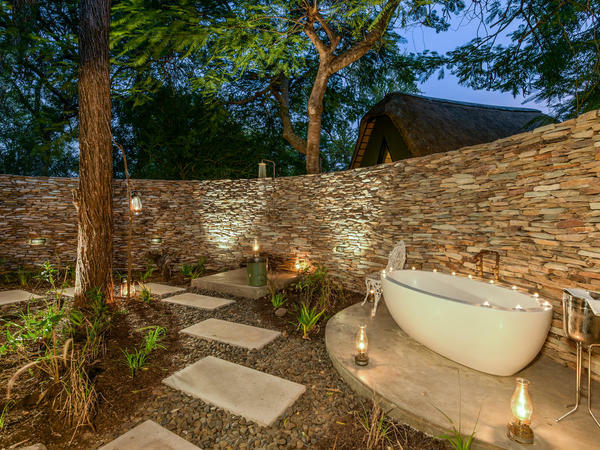 Because of the success of its wetlands management program, Sabi Sabi received the Imvelo Award for the Best Practice in Conservation. 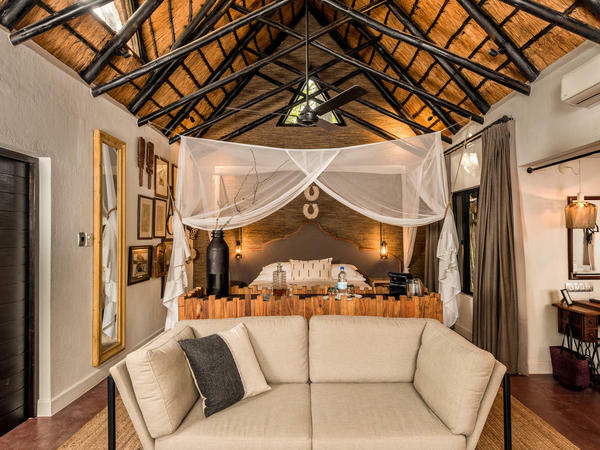 Sabi Sabi is also deeply committed to integrating conservation and community development, engaging in a participatory relationship with local communities. 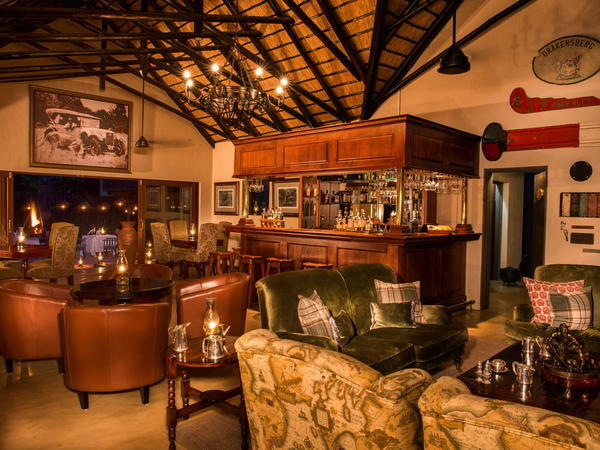 Sabi Sabi employs 200 local community members who are promoted from within based upon merit and accomplishment and who have the opportunity to participate in internal skills training programs. 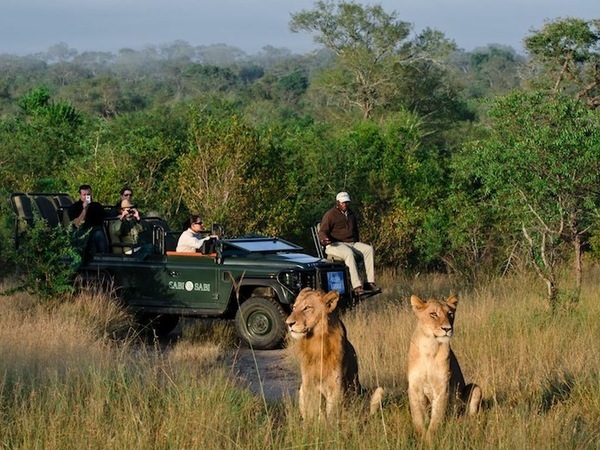 Sabi Sabi is also a major contributor to the Teach the Teachers and Reach and Teach Education Programs, which include workshops for rural teachers on the relationship between ecotourism, conservation and communities. 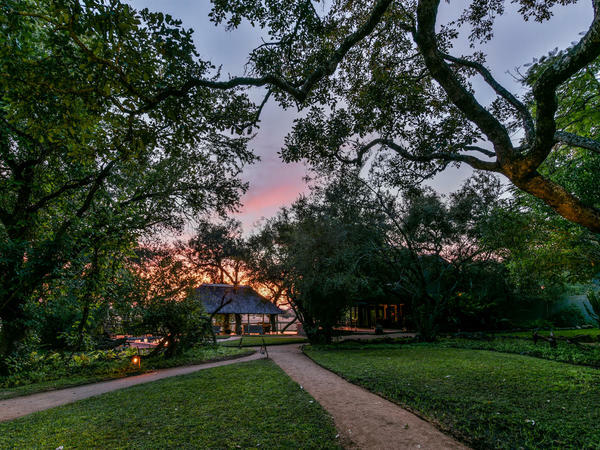 Sabi Sabi is also proud to sponsor the community-run Lillydale Environmental Education Center. 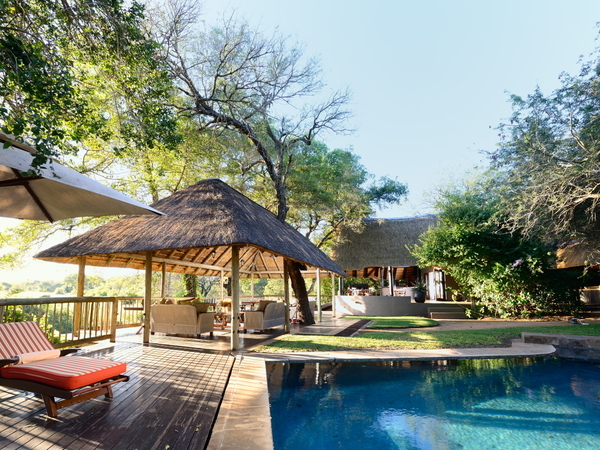 When did you visit Sabi Sabi Selati Camp?